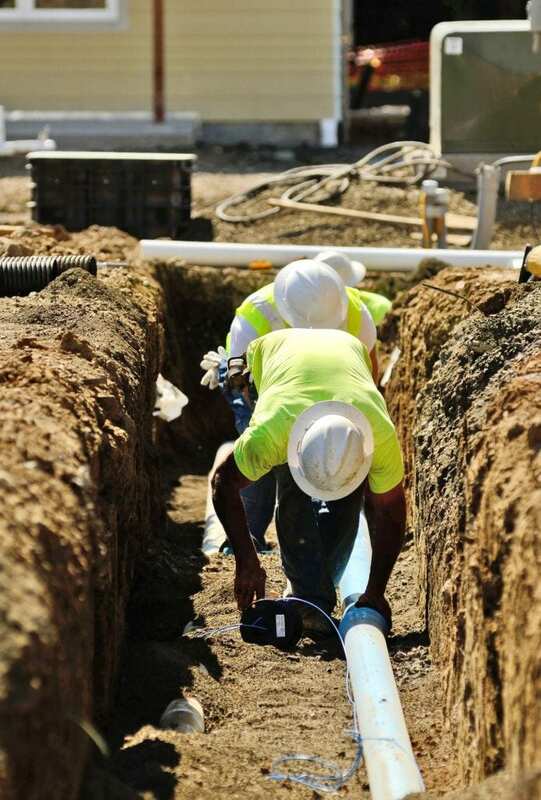 Water lines are crucial to the safety and comfort of your home or office. Whether you are experiencing low water pressure, sluggish draining, or other water line issues, we know you want this repaired sooner rather than later. Do not wait any longer; contact the Southern California plumbing specialists at Norwalk – La Mirada and let us help ensure your water lines are repaired quickly and expertly at a price you can afford. Frozen water lines, clogged water lines, repair or replacement of water lines – whatever services you need, we are here to help. No more searching for a technician that can help, regardless of the type of water line problem you have, Norwalk – La Mirada is here to help. Your satisfaction is guaranteed and we promise you will get the best possible service at a reasonable price. Our highly skilled team members are aware you cannot afford to have a clogged or sluggish water line affecting your home or your business. Even if a problem occurs on weekends, overnight, or on a holiday, we will do our best to get your repairs done as quickly as possible with our 24/7 on call technicians.